TROY, NY – City officials have issued a traffic advisory for parking restrictions and road closures in downtown Troy, Little Italy, and Washington Park neighborhoods associated with a film production on Thursday, December 6 (rescheduled from Wednesday, December 5). Residents, businesses, and visitors will be provided access to properties on impacted streets. Pedestrian traffic will flow as normally possible. Motorists should observe all posted parking restrictions and detours. There will be intermittent road closures on Washington Street between 5th Street and 2nd Street. Additional parking restrictions will be in effect in the vicinity of intersections north, south, east and westbound lanes of impacted streets. Residents and businesses on impacted streets have been directly notified of parking restrictions and closures. 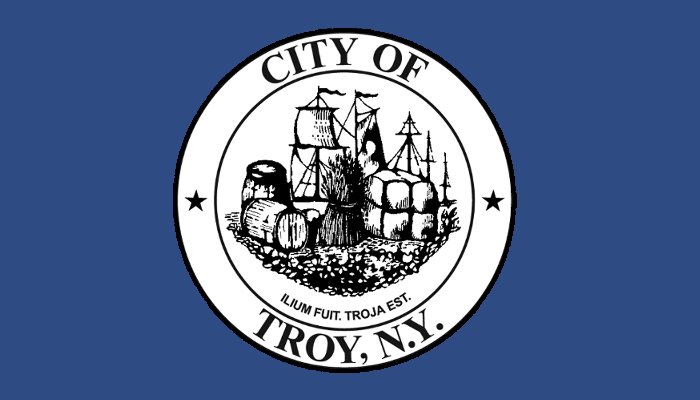 The City of Troy thanks the residents and businesses for their patience and assistance during the filming production process.